Imam’s hate speech can’t be forgiven with an apology – J. 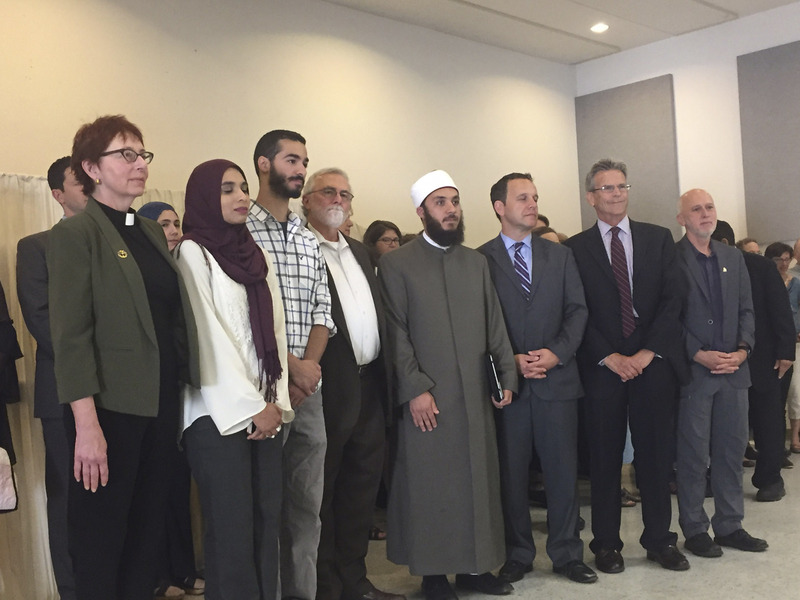 In a recent article in J., Imam Shahin in Davis misleadingly and manipulatively referred to a “commitment to defending religious rights in Jerusalem” and “this group shutting down the mosque” to excuse his recurring calls for death to Jews. Bear in mind that Mecca, Islam’s holiest site, is surveilled by both metal detectors and 5,000 CCTV cameras, which apparently do not render prayer at that site “null and void.” And how is it that weapons smuggled onto Al-Aksa by Muslims to commit murder do not defile the site, but metal detectors and cameras at its entrance do? 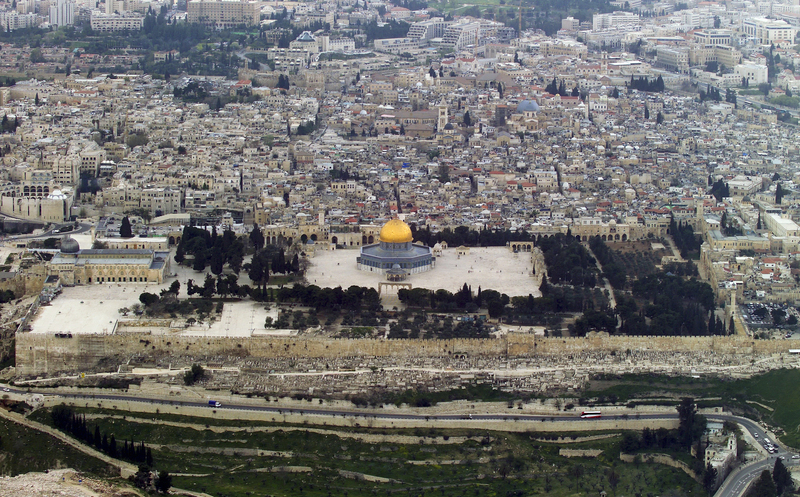 “Oh Allah, turn Jerusalem and Palestine into a graveyard for the Jews” (July 14) and “Oh Allah, count them one by one and annihilate them down to the very last one. Do not spare any of them” (July 21). That is hate speech — not merely “ hurtful” speech. Hatred like that can’t be tidied up with a carefully crafted, politically expedient apology. Hatred like that is not the American way. Why are Jews forgiving this Davis cleric? As per the progressive Jewish protocol, J. chose to run a story embracing the Davis iman’s “apology” hook, line and sinker. In true New York Times form of opinion masquerading as journalism, J. fails to report that the imam did not even retract his hateful and violent call on Allah and Muslims to annihilate the Jews. At the end of the story, a local rabbi talks about the principle of teshuva in Judaism, which he erroneously defines as “atonement.” Would it were that he understood the term correctly as returning to G-d, and not to one’s own self-glorified and jaundiced personal politics. I don’t see a real apology, and it is sad that people are so quick to jump to the defense of a man who publicly, on more than one occasion, has called for our annihilation. Are we prepared to stop radical Islam at home?